Henry Hardin Cherry married Miss Bessie Fayne of Crab Orchard, Kentucky. She was a student in the Southern Normal School. 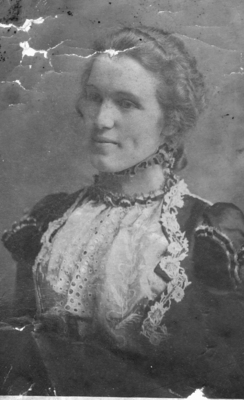 Born in Crab Orchard in 1877, Bess died November 15, 1954. Early on in their marriage she taught at the Southern Normal School alongside her husband and her brother-in-law T.C. Cherry.